Bowie's music will play throughout the exhibit. A record-breaking museum exhibition dedicated to musician David Bowie is making its final stop at New York's Brooklyn Museum next year. 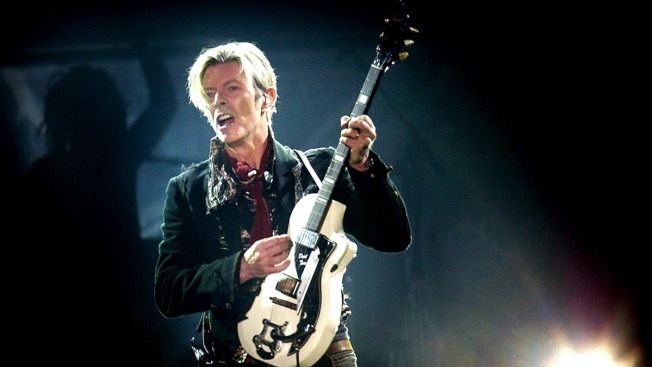 The exhibition, "David Bowie Is," opened at London's Victoria and Albert Museum in 2013. The New York Times reports it became the most visited show in the museum's history. The show has traveled all around the world and officials say its final stop will be at the Brooklyn Museum. The exhibition includes more than 300 objects collected throughout Bowie's life. Some of the artifacts will be new and exclusive to the Brooklyn Museum, including handwritten set lists and musical scores. Bowie's music will play throughout the exhibit. The show will run from March 2, 2018, to July 15, 2018.